Viruses, ransomware, malware and spam messages can disrupt performance of your pc and stability of the network, breach the confidentiality of data or cause loss of company data. 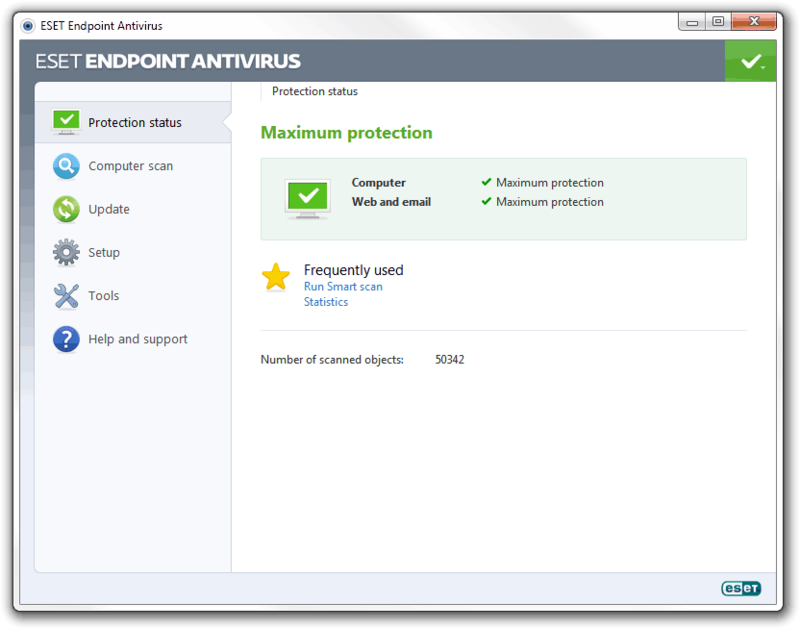 It is essential to have antivirus solution installed and up to date to protect your network equipment. Our proactive support offers high levels of protections for data and systems using multi-layered solution to secure infrastructure, endpoint devices and internet connections. We are partner with the ESET provider. We can offer a variety of anti-virus and security software packages to suit your business needs and levels of protections. Our managed anti-virus solutions come with our support contracts or can be provided as a separate service. Centralized management allows monitoring and managing of your endpoint devices from a single console. 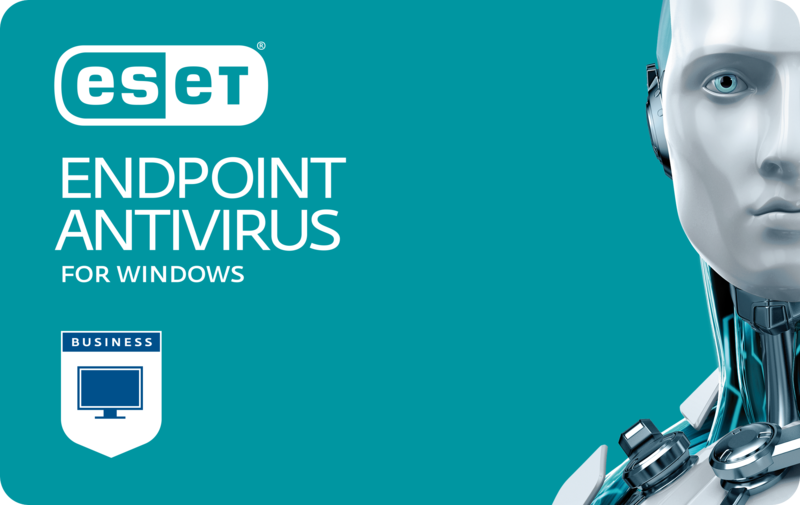 ESET anti-virus prevent, detect and remove threats, while the alerting and monitoring service gives a security overview of your network while providing information about any detected threats and action that were taken. From within the management console we can easily deploy new endpoints and mange licenses in real time. We make sure the products are up to date with latest version of software and the virus database is regularly updated. Or managed anti-virus security solution keeps your data and system safe.